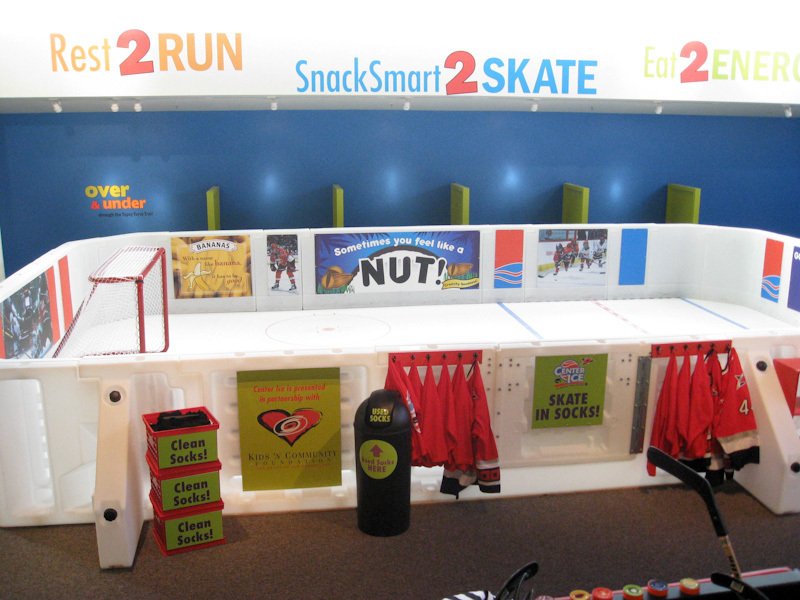 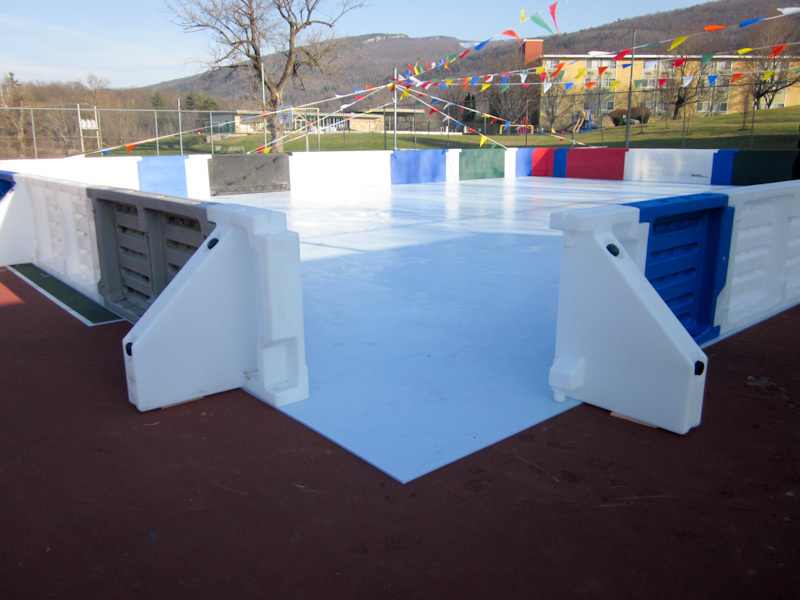 The Ice Rink Company is proud to offer ProWall®, a revolutionary new product designed to combine the best components of the traditional dasherboard system with those of newer, more portable systems. 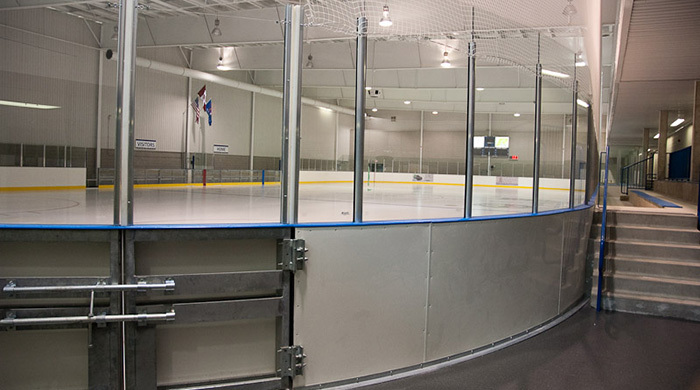 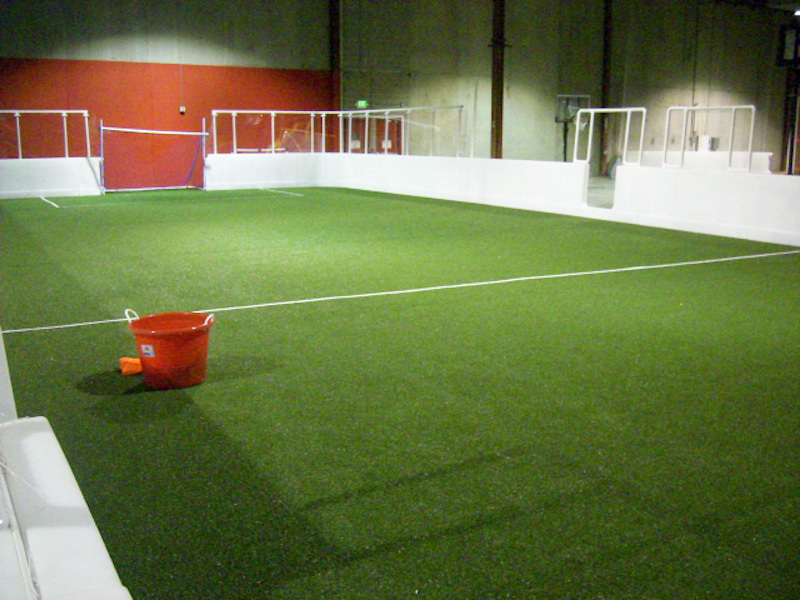 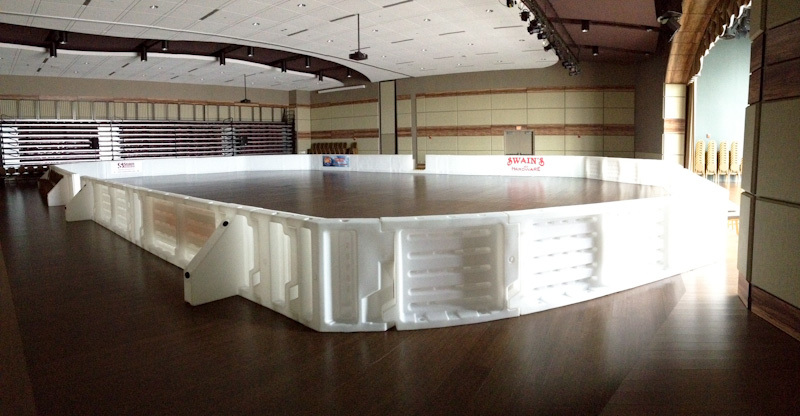 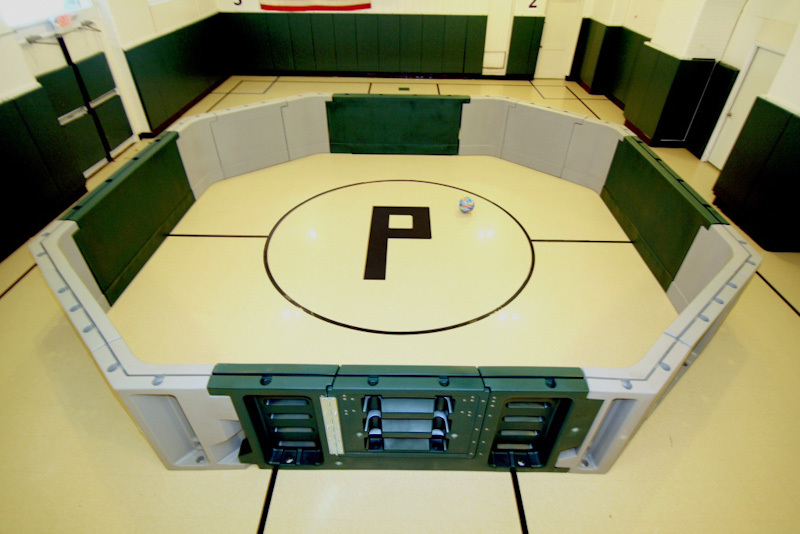 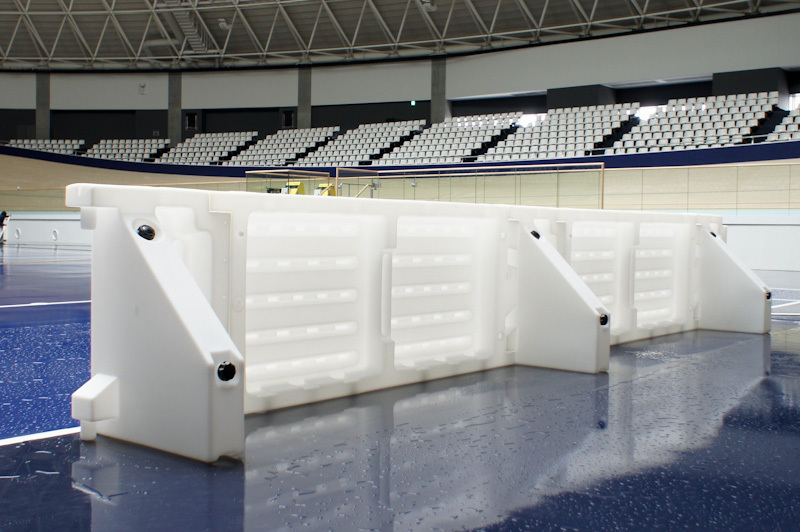 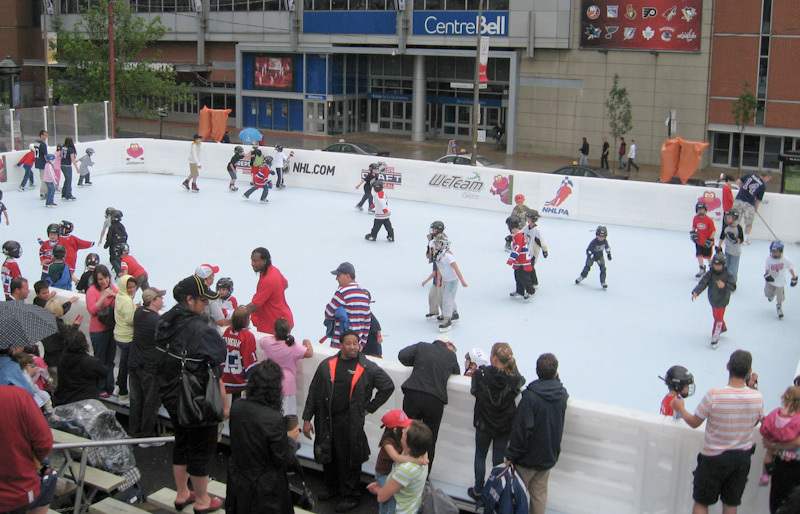 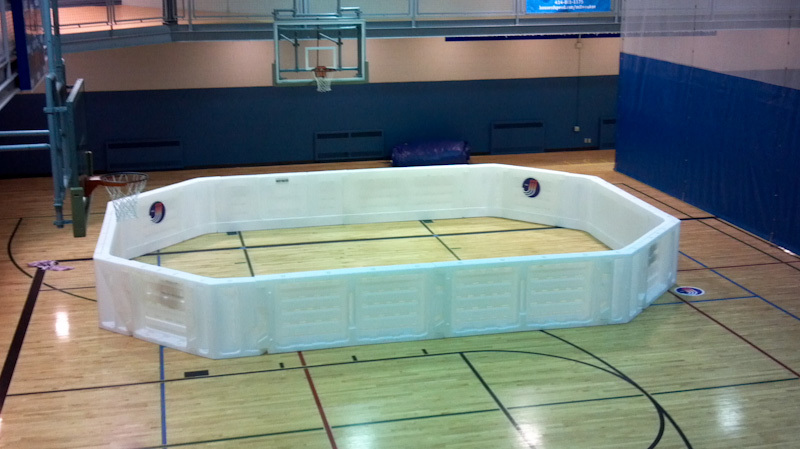 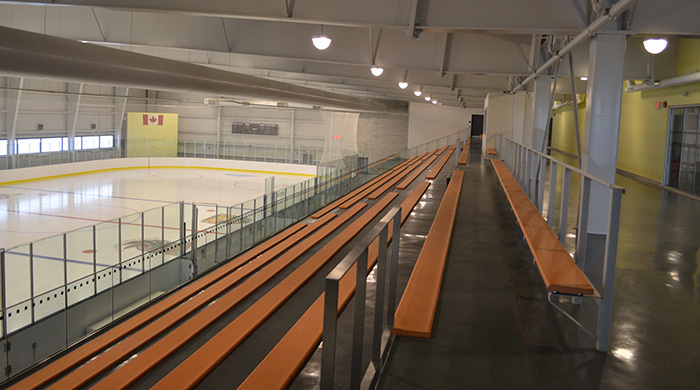 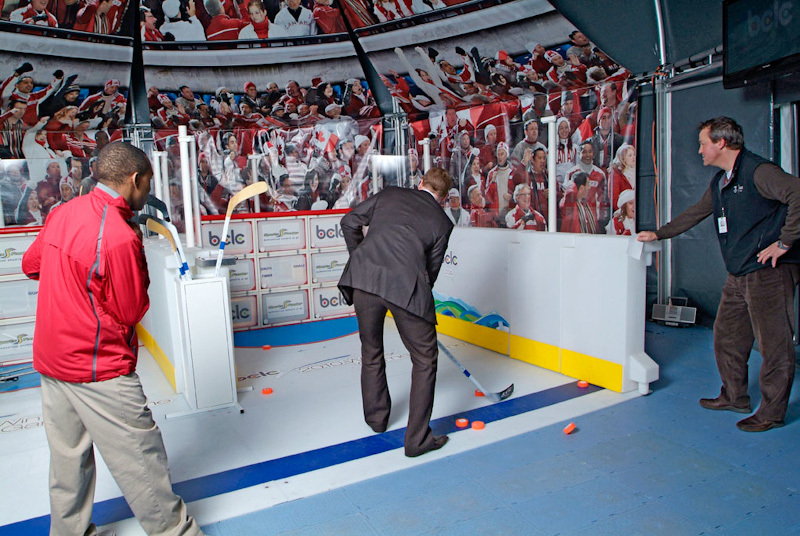 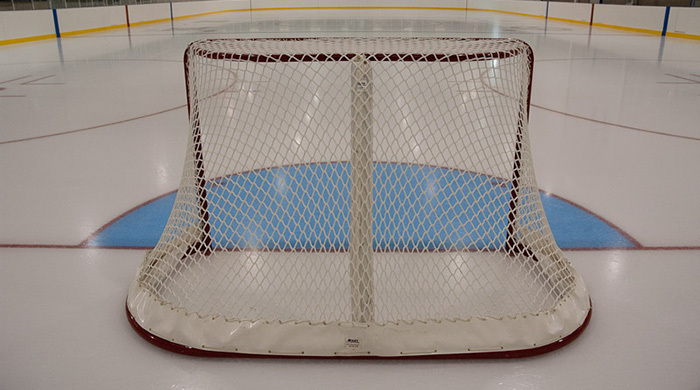 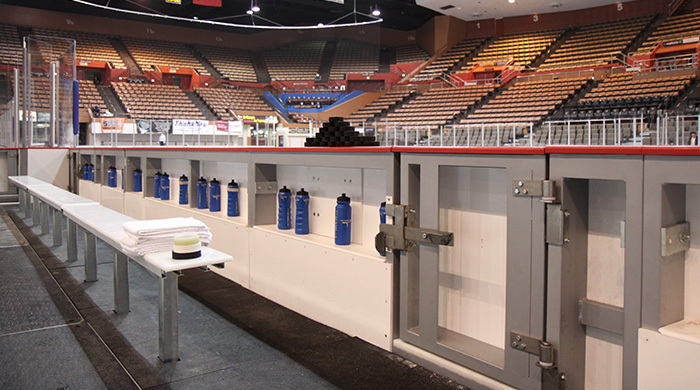 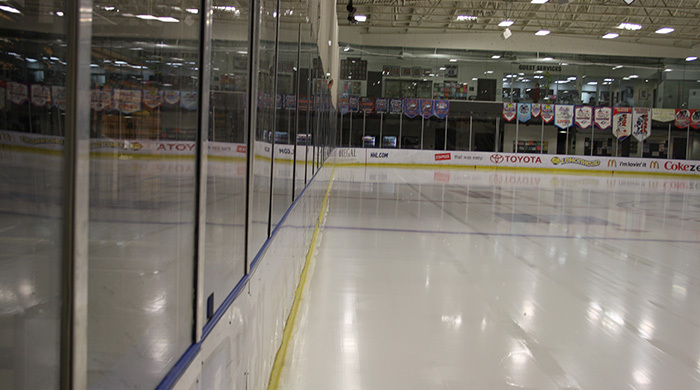 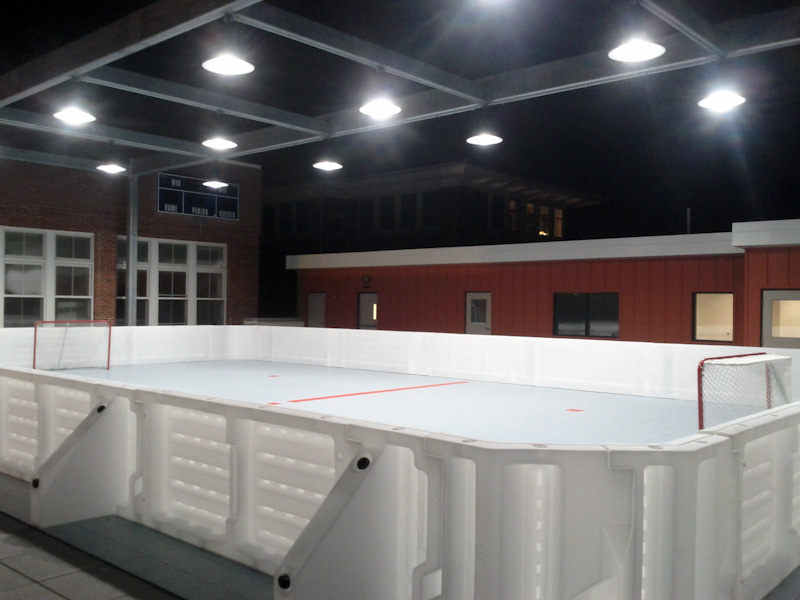 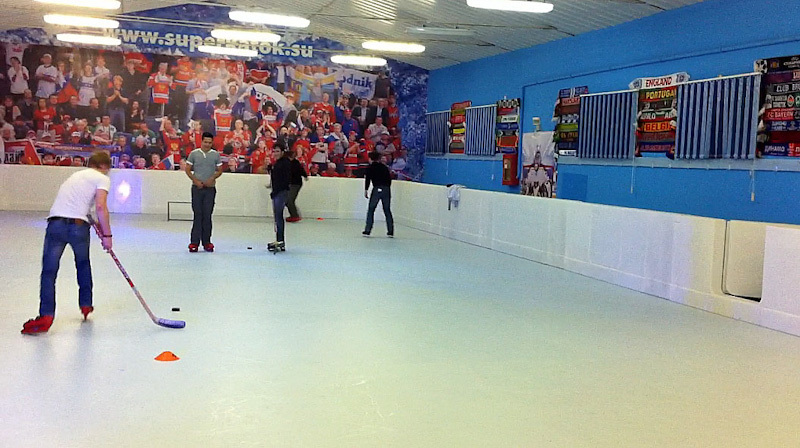 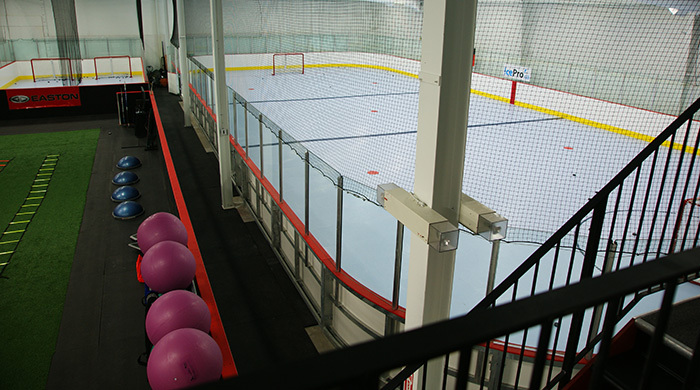 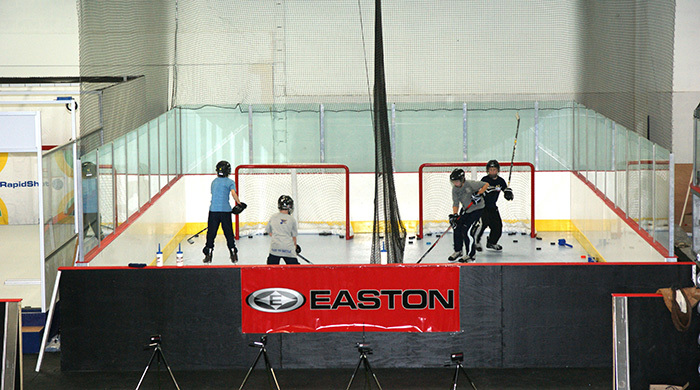 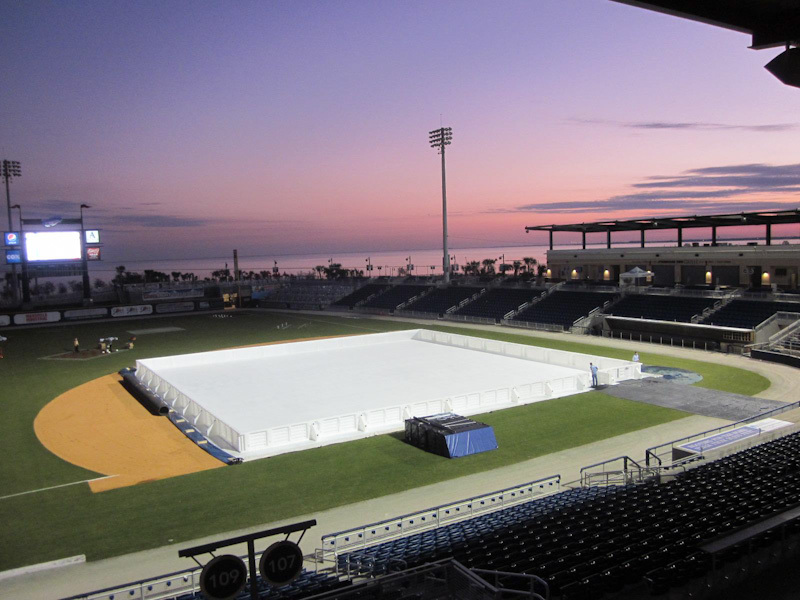 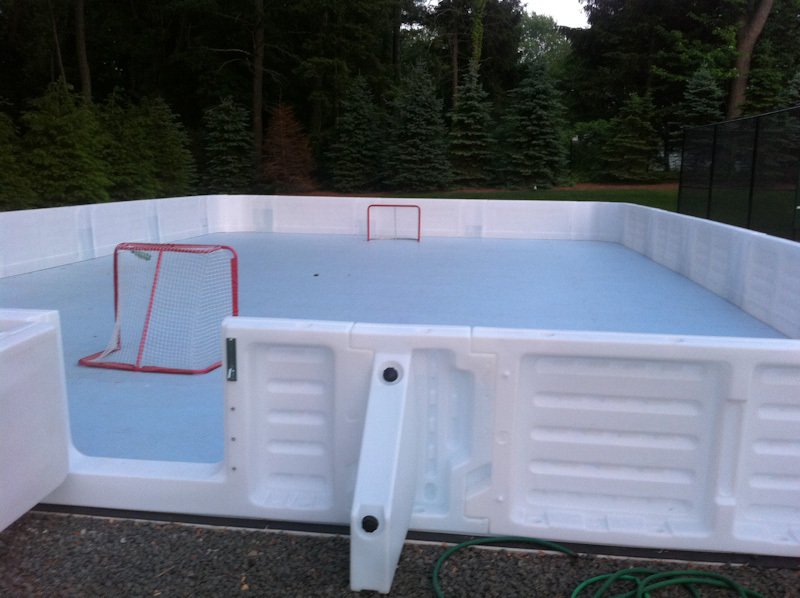 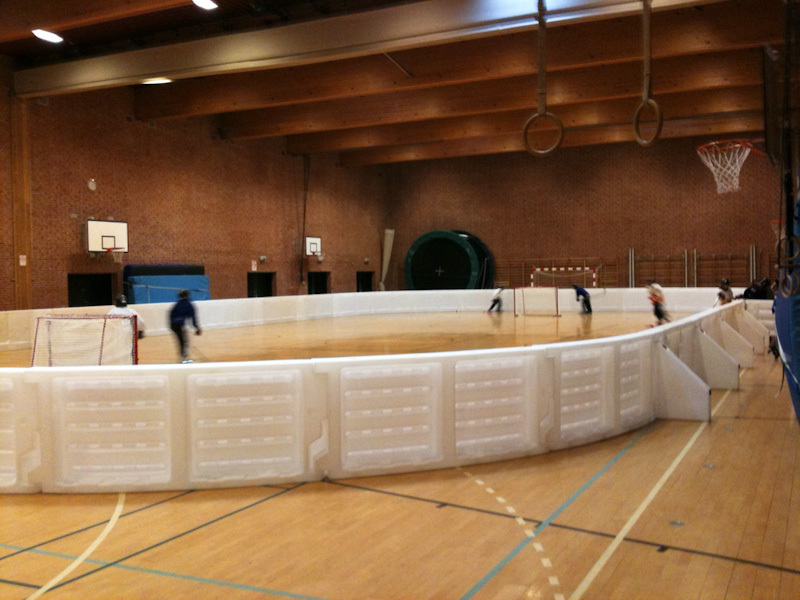 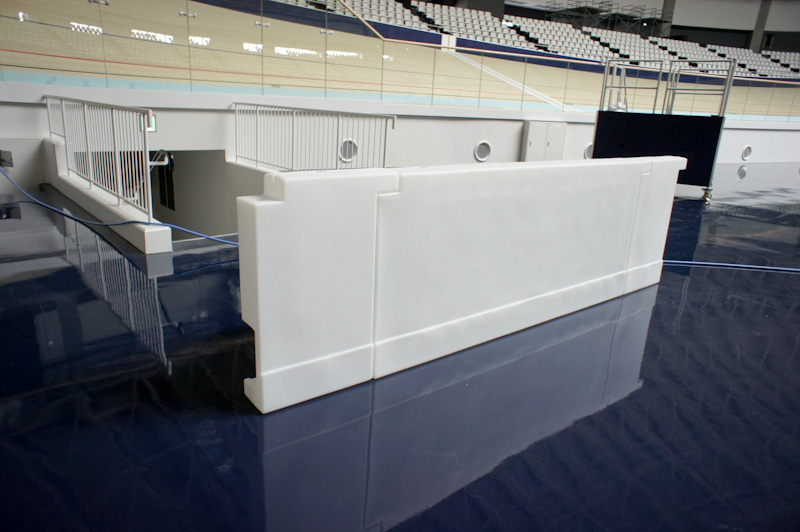 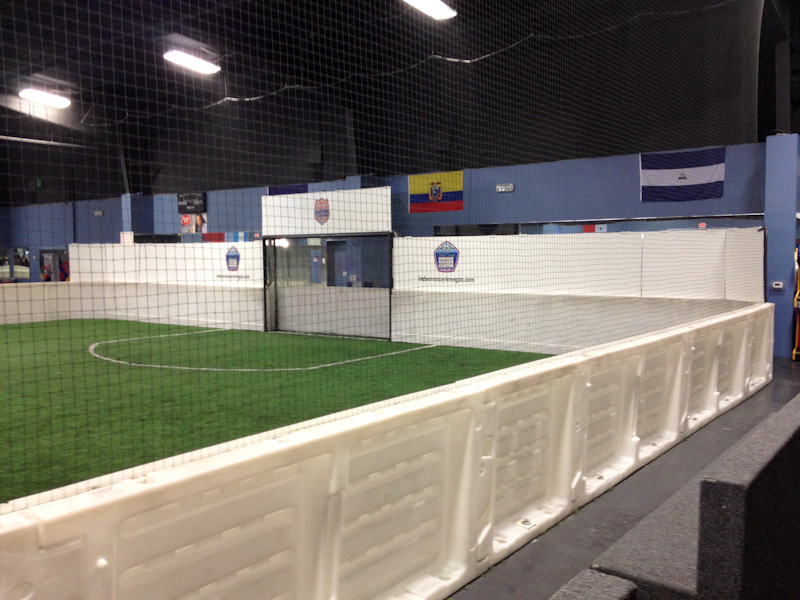 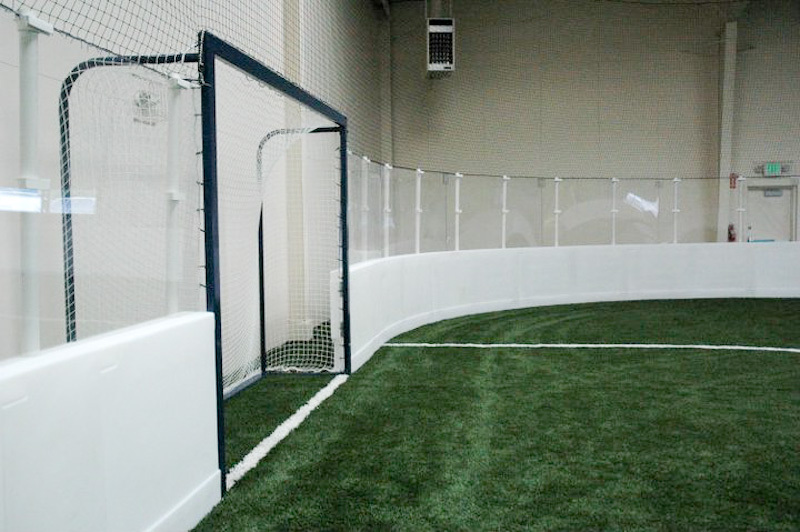 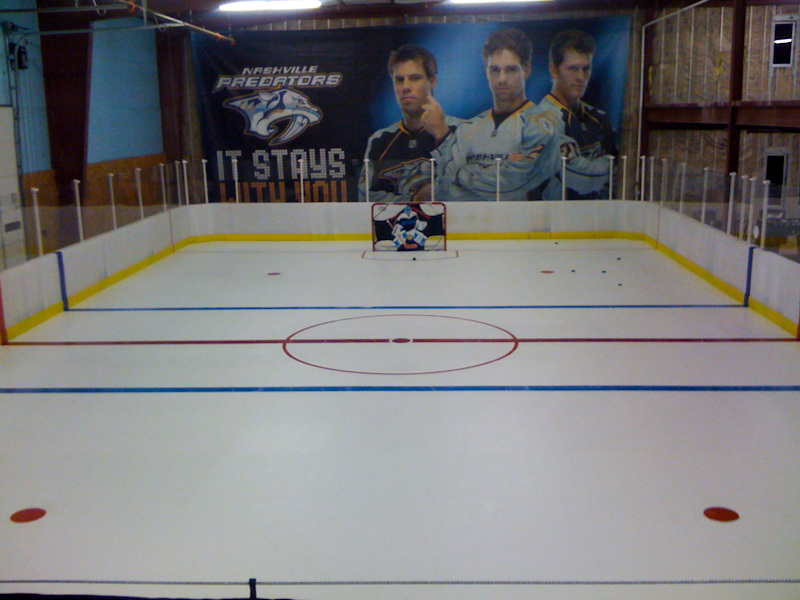 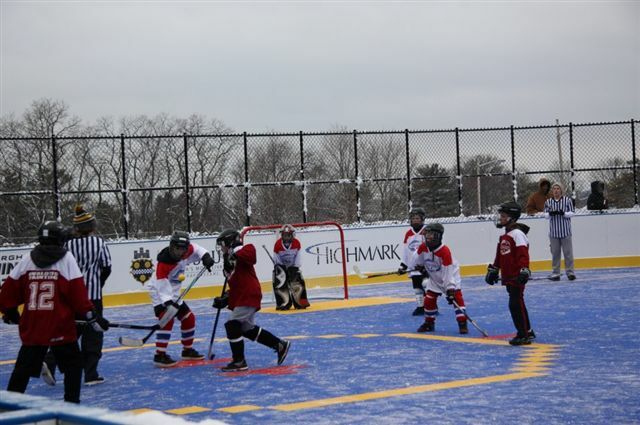 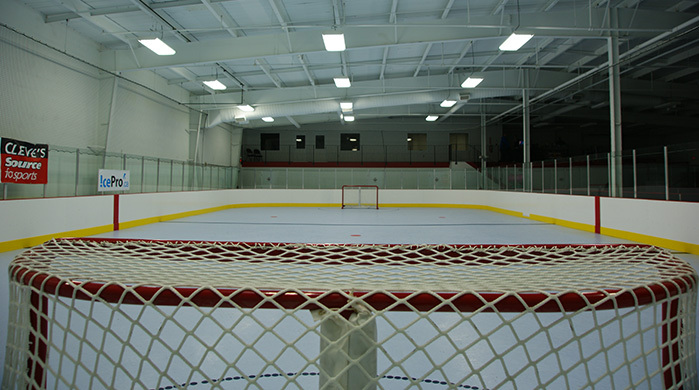 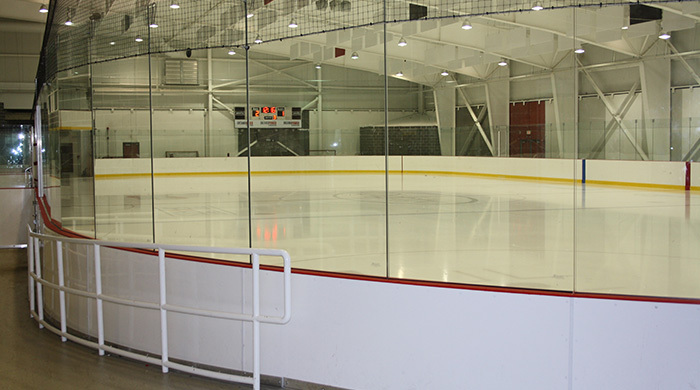 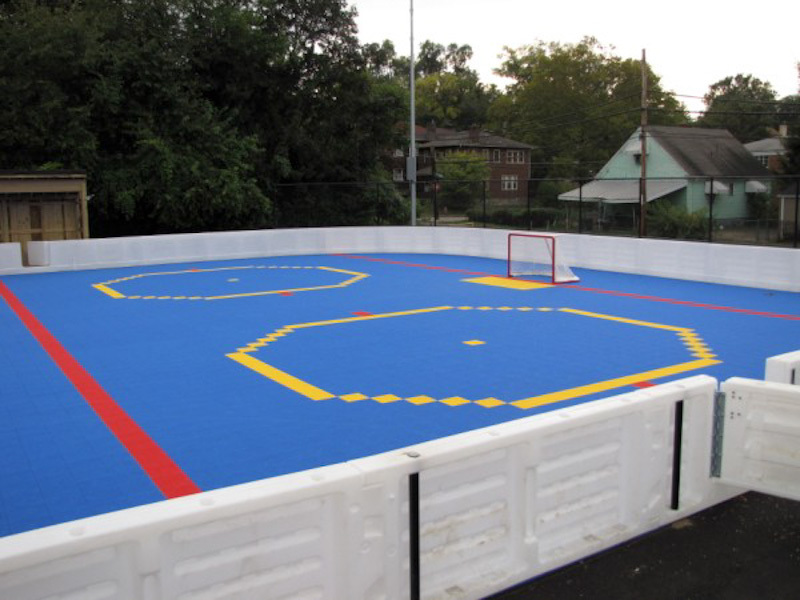 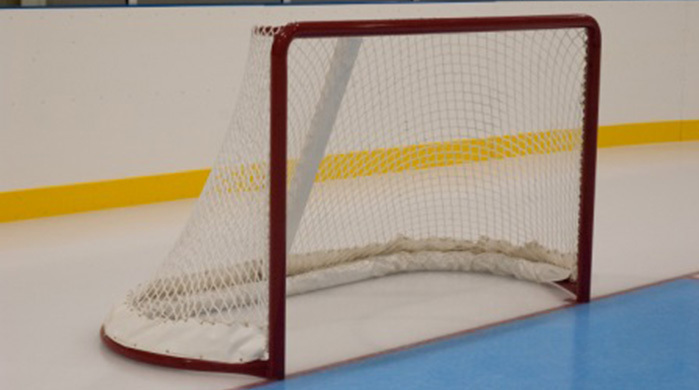 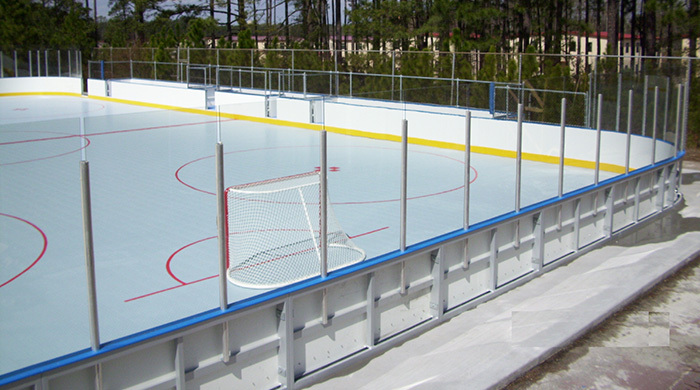 ProWall® is the perfect sport containment system for ice hockey, inline hockey, Voor hockey, soccer, gaga, futsal, lacrosse, indoor football and more. 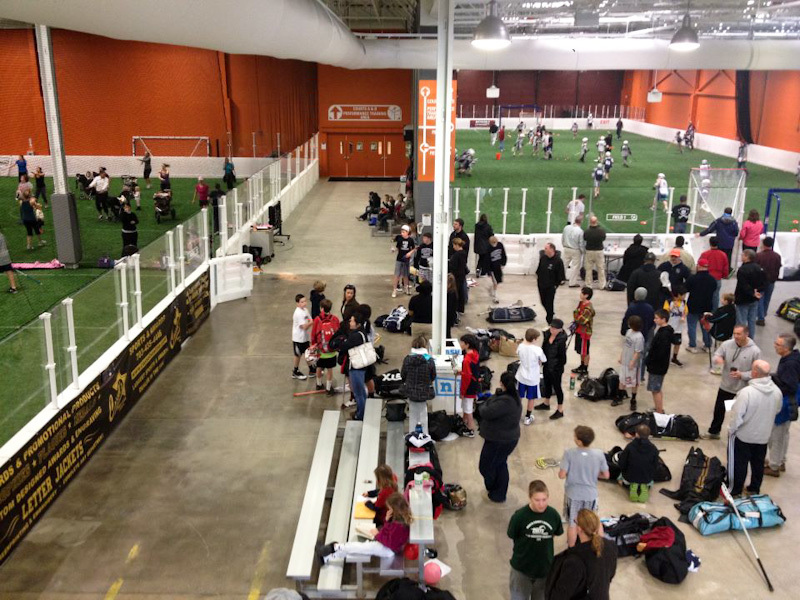 while the 5th team receives instruction from coaches, etc. 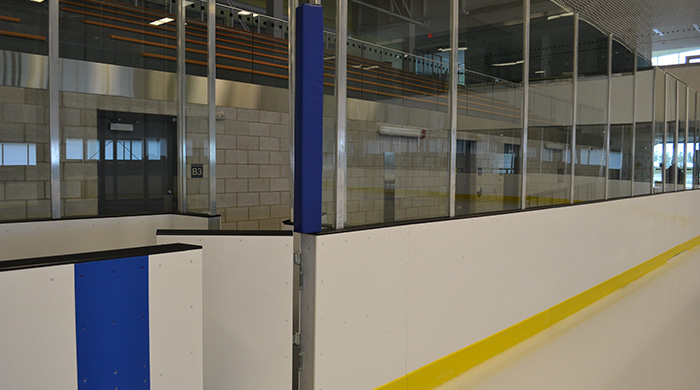 association/rink is receiving 220 linear feet of boards. 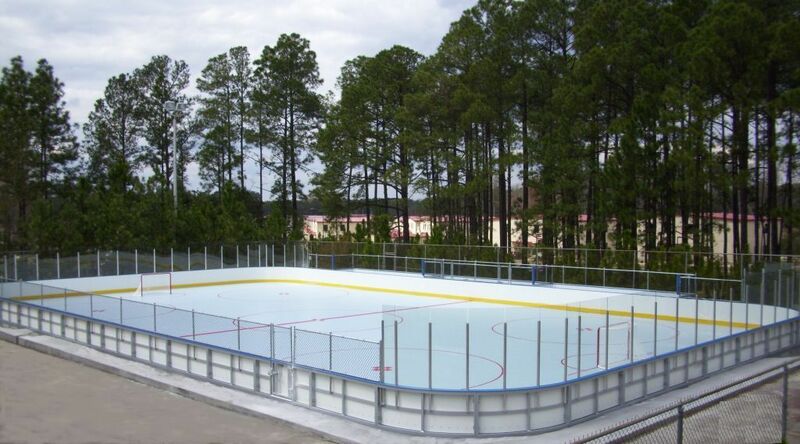 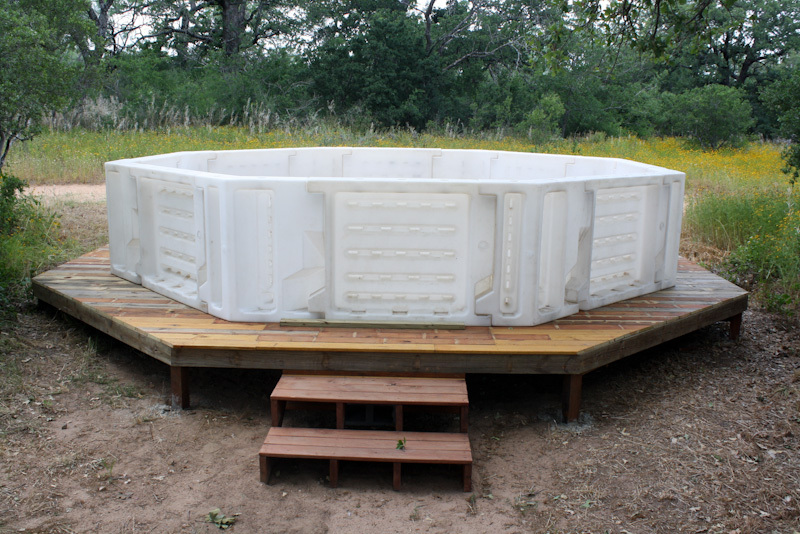 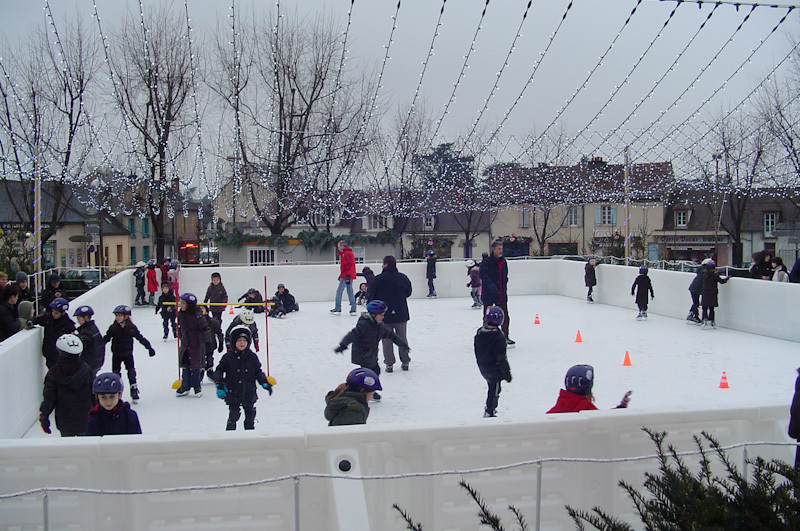 shortening two rinks, etc. 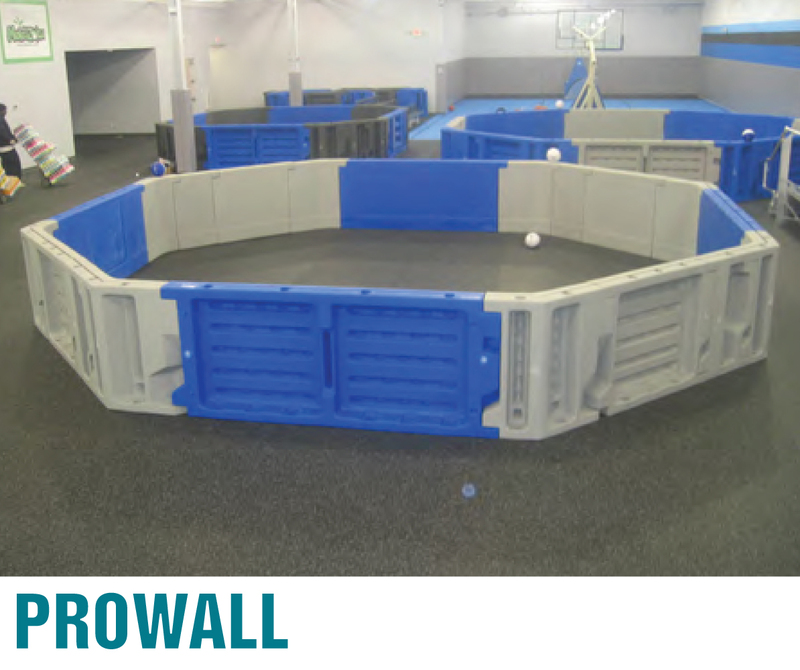 ProWall provides maximum versatility. 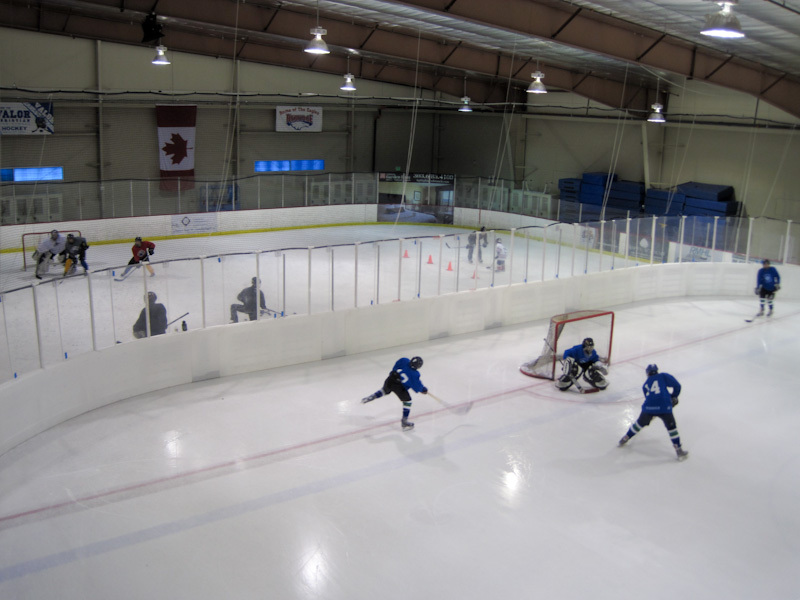 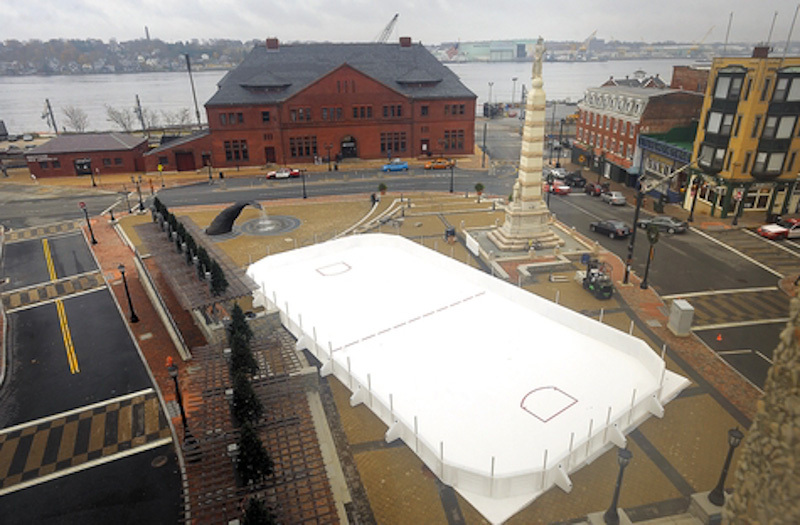 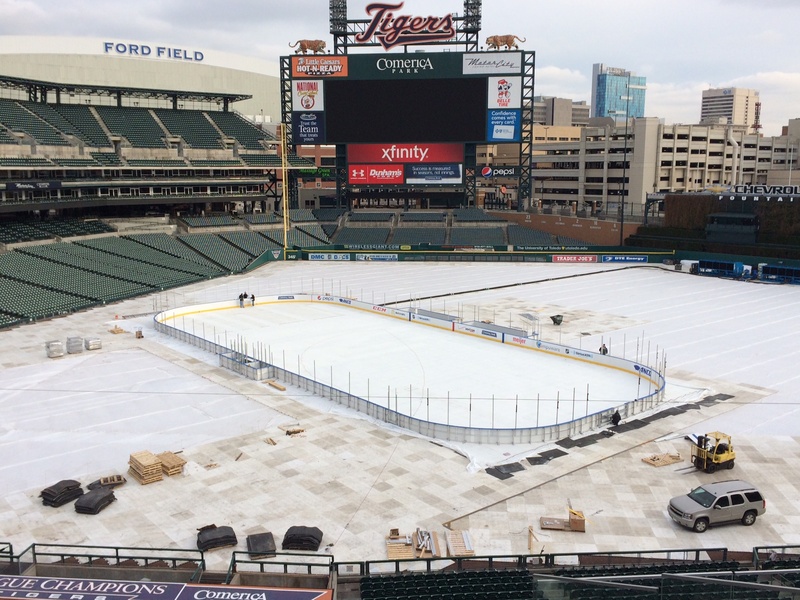 maximizing other areas of the ice.